We're celebrating the fifth anniversary of the Bud Light Red Dirt BBQ & Music Festival on Cinco de Mayo, 2018! Join us May 5 to experience the best in Texas barbecue and Texas & Red Dirt music on the brick streets of Downtown Tyler, Texas. 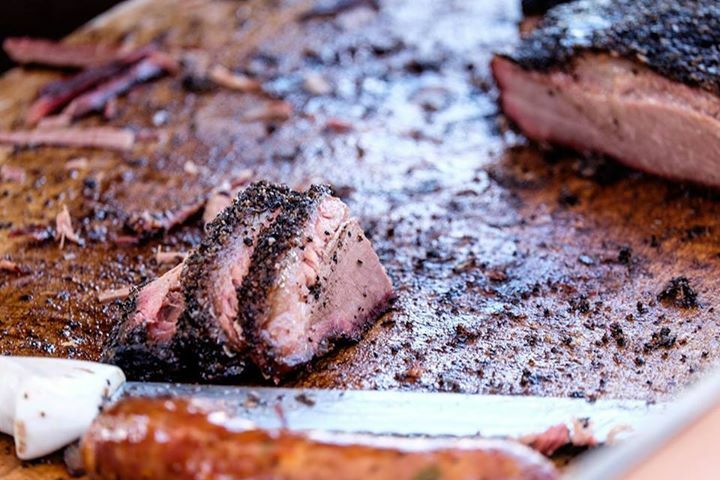 This year we're bringing 25 of the best BBQ joints in Texas along with a music lineup featuring Aaron Watson, Pat Green, Koe Wetzel, Josh Weathers and Read Southall Band.